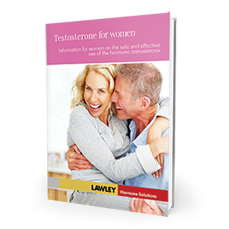 For more detailed information about testosterone and related conditions download our free information booklet. For other free booklets in the series that may be of interest please visit our Information Booklets page. How to apply testosterone cream videos see how easily AndroForte® 2% and AndroFeme® 1% Testosterone Cream can be applied and used. The following links will take you to sites outside the Hormone Solutions website. We are not responsible for content posted on these sites and list them for you simply as sites that may provide further information for you.